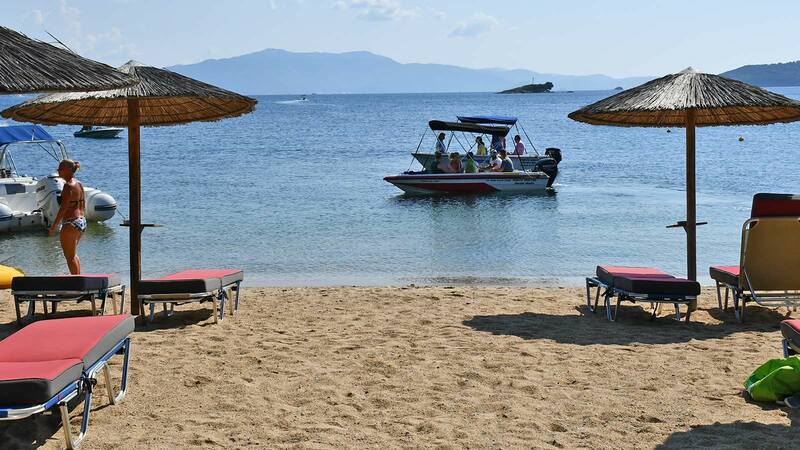 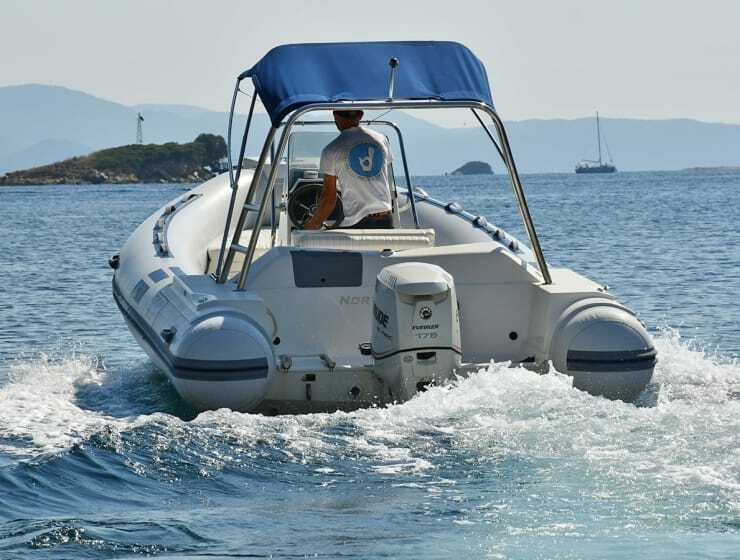 Since 1995 Nostos Rental Boats & Watersports is a company dedicated in all kinds of watersports and offers to people, families, children and friends the opportunity to have fun in the sea, doing all kind of watersports. 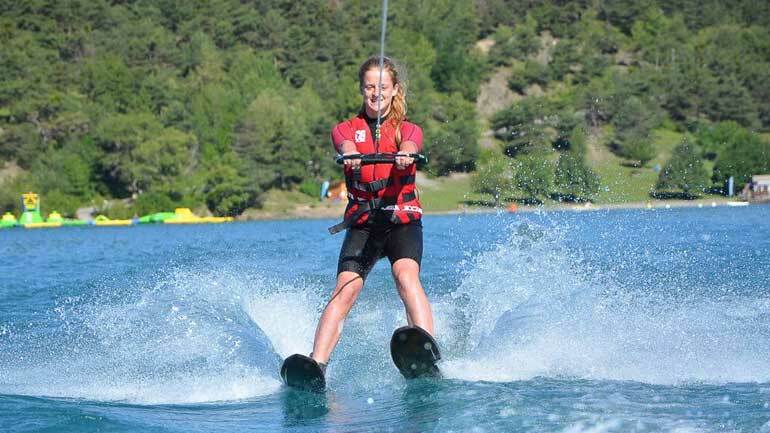 From more than 16 years, Nostos Rental Boats & Watersports has given the opportunity to learn to Waterski, Wakeboard Rent a boat for a day and another kind of Watersports . 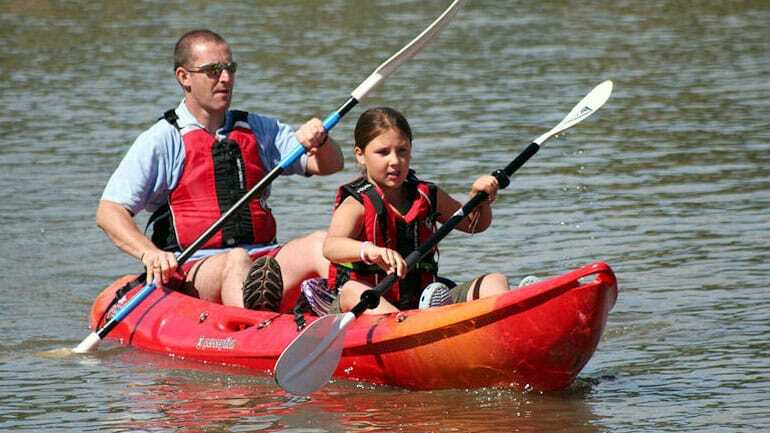 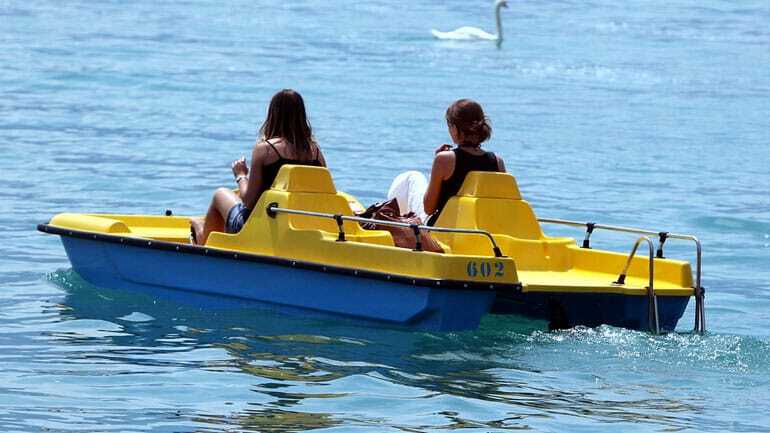 We also offer Canoes, Pedalos, Extreme rides, Sofa rides, Sailing, Boat trips & Scuba Diving. 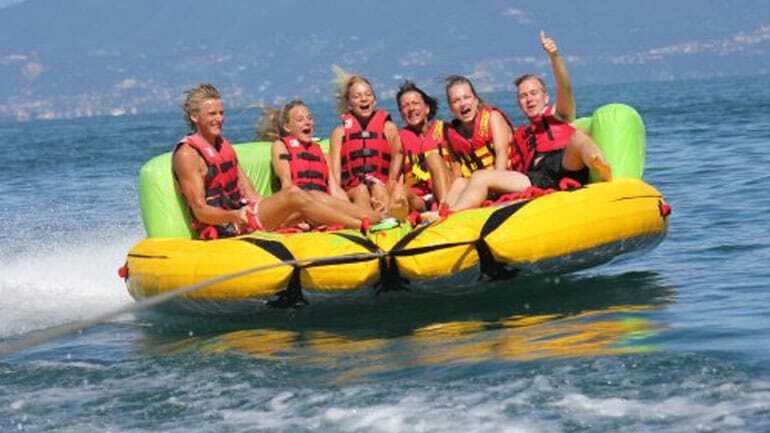 The purpose of the high qualified teamwork is to offer an unforgettable experience to the customer and enjoy their holidays! 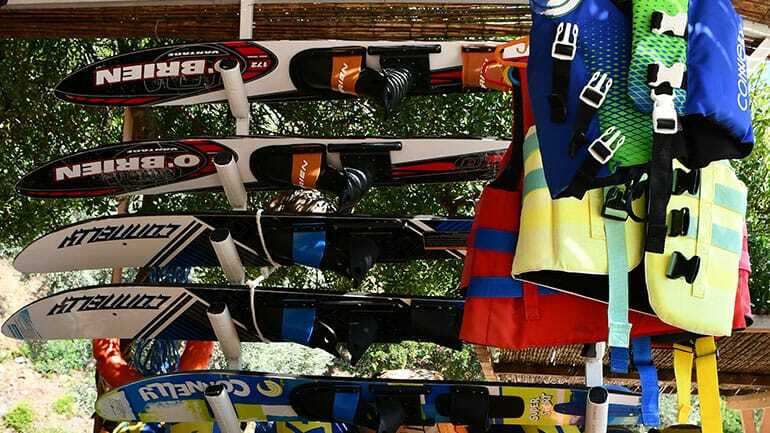 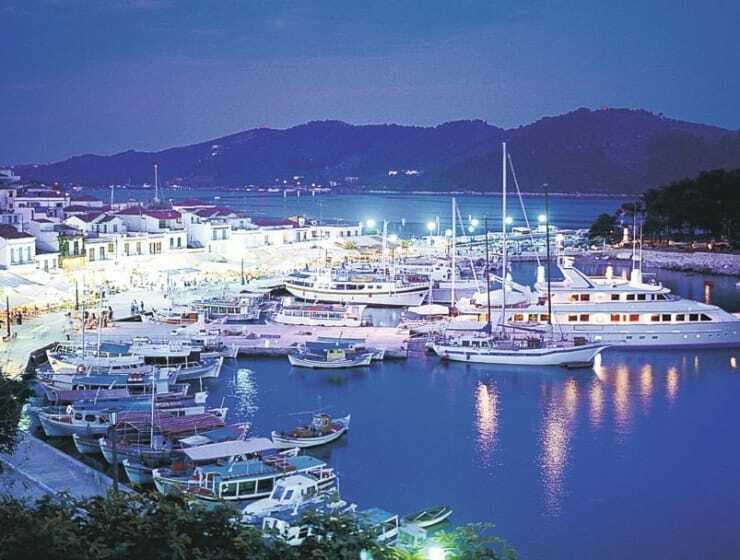 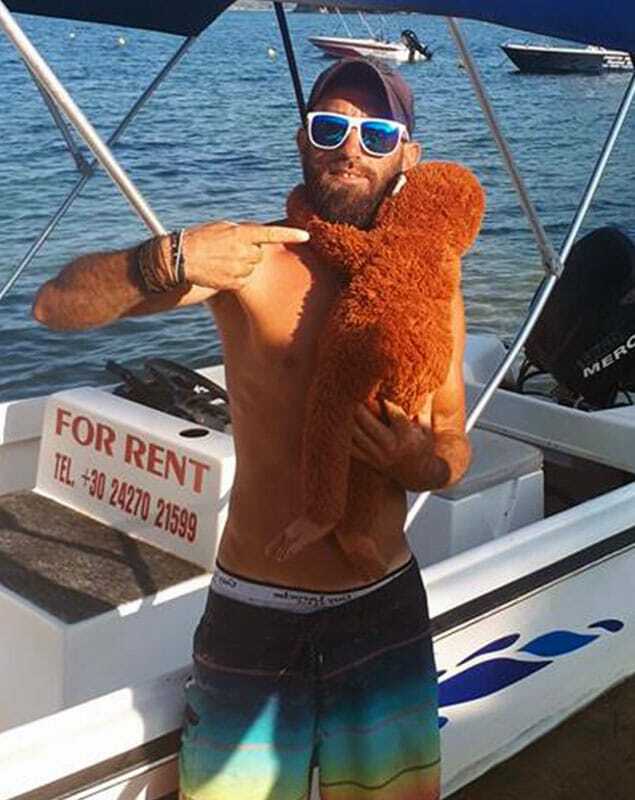 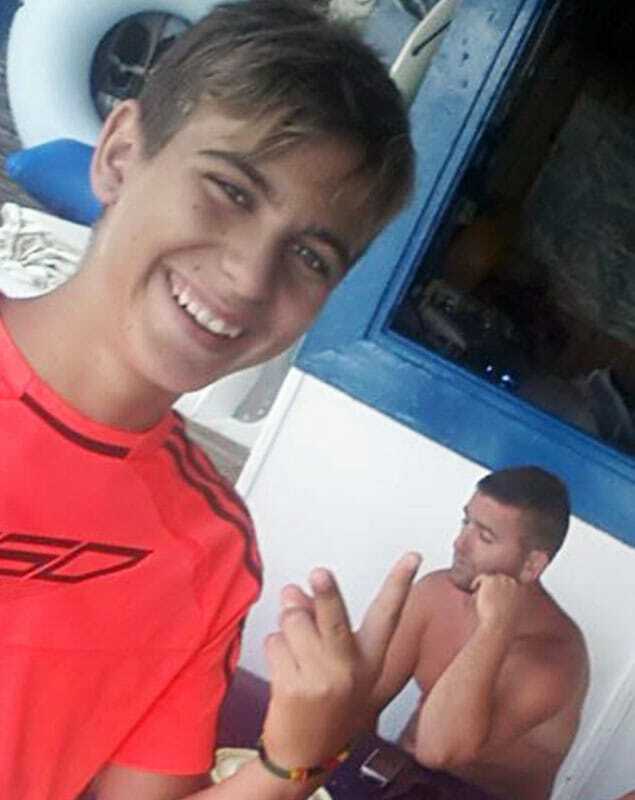 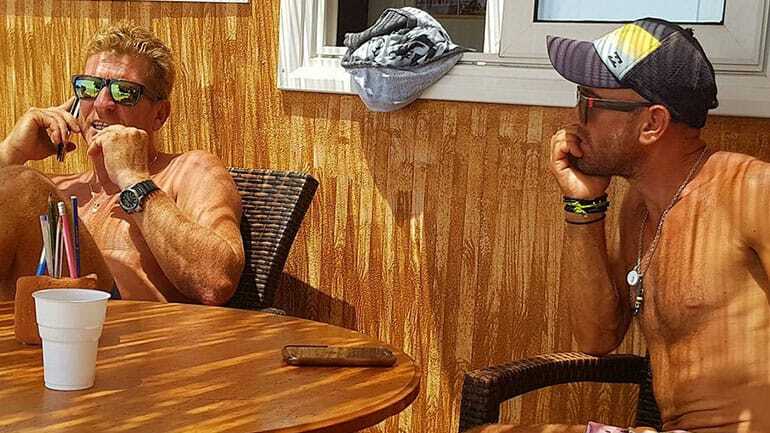 Tassos is qualified water ski instructor by the Greek Waterski federation. 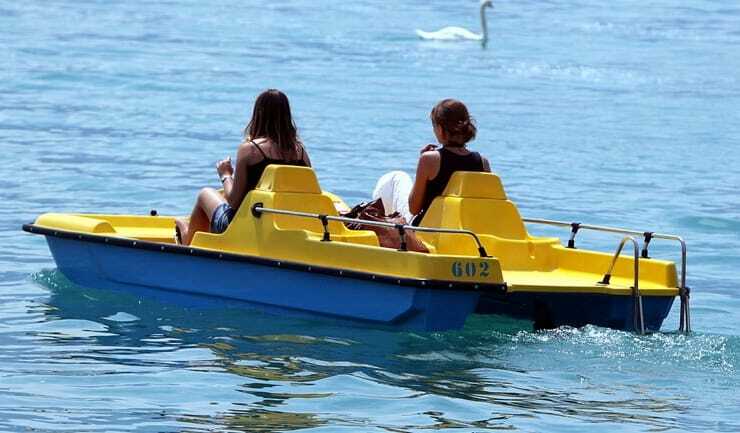 We offer small sailing boats “Lasers” for people who know how to sail or totally beginners as we can teach you. 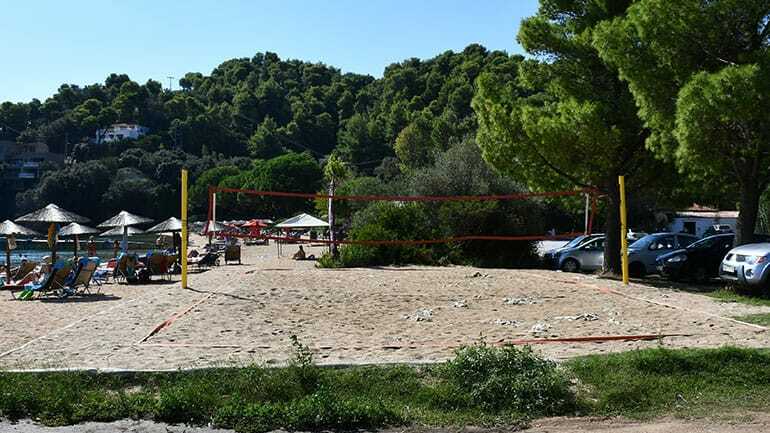 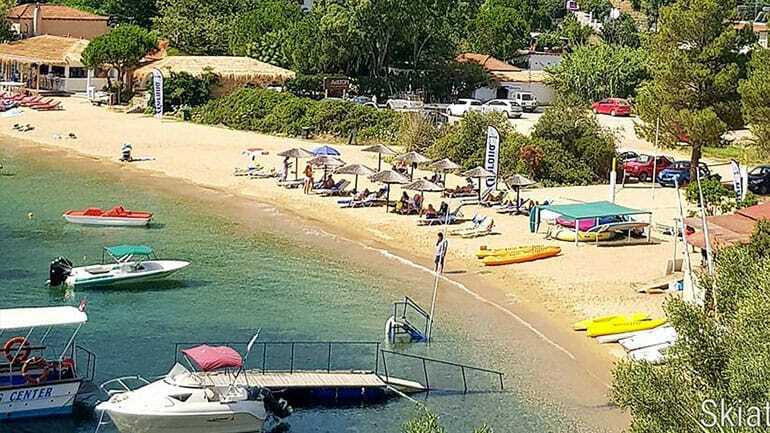 Nostos beach is very easy to access and you can find everything for a great day on the beach.